Our Nest in the City: 50% off English Muffin Shop! 50% off English Muffin Shop! English Muffin prints are modern and clean and bright and I just love them. We have the Montreal print in our kitchen and we're complimented on it literally every time someone comes into our kitchen for the first time. 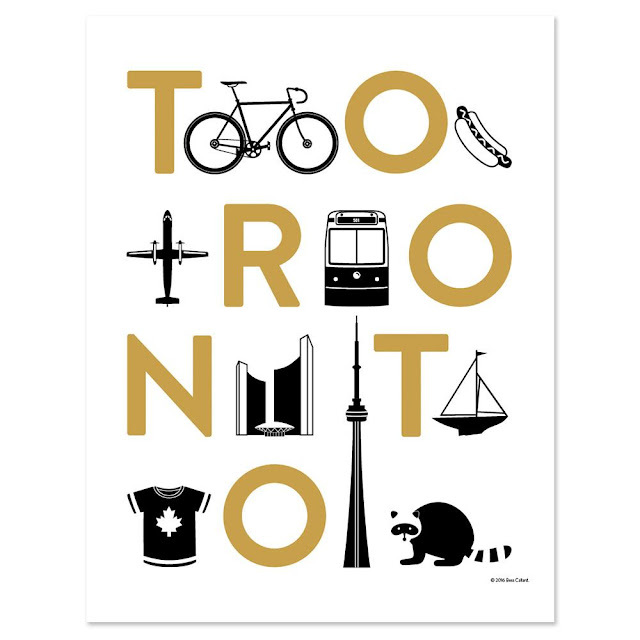 The Montreal print seems to be sold out, but the Toronto one is still there in the shop. 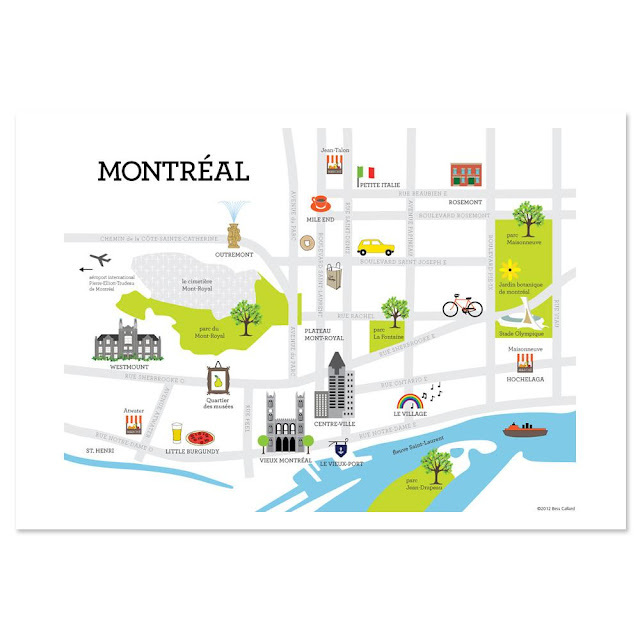 I just bought the map of Montreal for our kid's bedroom. Any kid who goes gaga for trucks would also love any of the truck prints. 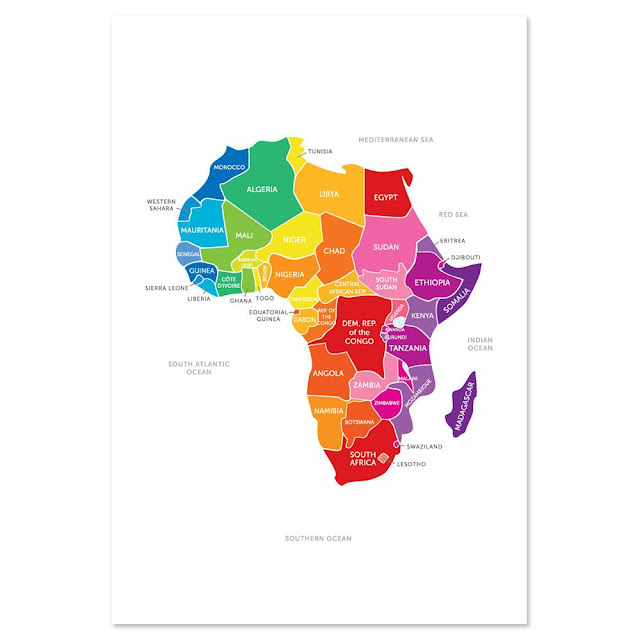 The maps are my favourite (I love the Europe map, the Africa one, and of course, the Canada one, but they have whole world maps as well as one of the USA, too). Check out this great brand and sale while you can! This post isn't sponsored, I just wanted to share the love of one of my favourite one-local to Montreal shops, and make sure everyone benefited from the 50% off sale! It ends on November 17!